A new hotspot for food and culture lovers is coming to Chicago: Time Out Market is set to open in 2019 at 916 W Fulton Market.  Time Out Market Chicago will bring the best of the city together under one roof: its best restaurants, bars and cultural experiences, based on Time Out’s editorial curation. It will be a truly authentic Chicago experience. Time Out Market Chicago will put down roots in the heart of the Fulton Market District. 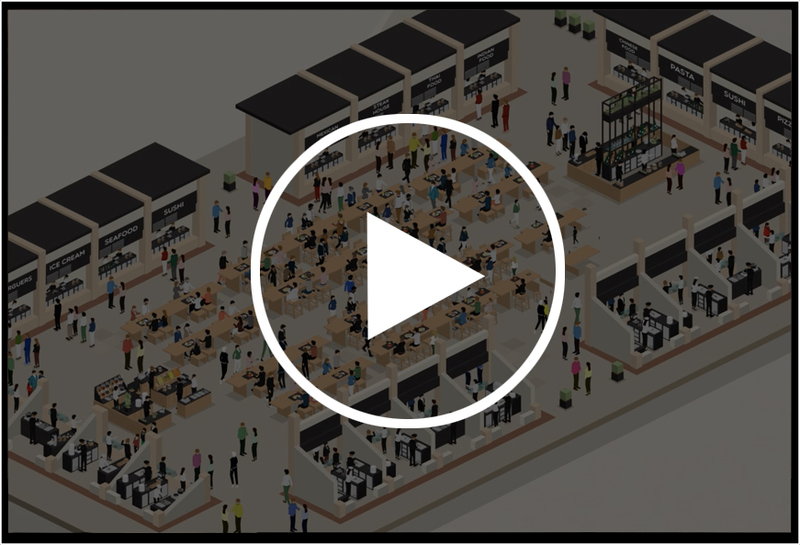 Set within a stand-alone brick building, it will showcase across nearly 50,000 sq ft a curated mix of 16 food offerings and three bars, a demonstration kitchen and a retail area. The offer is spread across three floors, featuring the market space indoors and outdoors, an event venue, a viewing and entertainment platform with bleacher seating and the first Time Out Market rooftop. There will be almost 600 seats for hungry visitors. Right in the heart of the city’s historic food trade centre and popular foodie destination, Time Out Market Chicago will be an incredible showcase of the city’s outstanding restaurant scene.